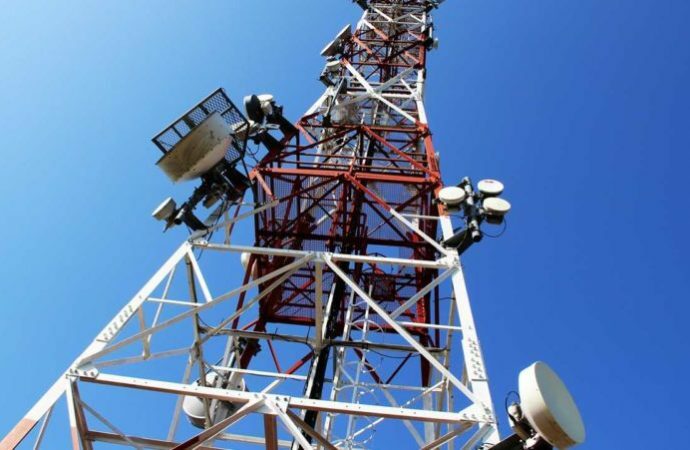 A leading telecom transaction adviser has disclosed that African mobile telecoms operators, infrastructure owners and service providers are ramping up investment and targeting acquisitions across the region to meet the surge in demand for connectivity. “The African TMT vista remains extraordinarily vibrant. Fundamental demand is not in doubt, and neither is exponential growth in demand. This is reflected by telecommunications operators seeking economies of scale. This holds across the mobile sector, the towers sector and the broadband connectivity sector,” said Enda Hardiman, Managing Partner, Hardiman Telecommunications. Hardiman will host the Telecom Leadership Panel at TMT Finance Africa 2017 on May 24 in London, which will discuss strategies for regional growth, and includes: Thomas Chalumeau, Strategy Managing Director MEA, Orange; Stephen Van Coller, Stephen Van Coller, VP: Digital Services, Data Analytics and Business Development, MTN Group; David Eurin, Group CSO, Liquid Telecom; and Julian Adkins, CFO Africa, Millicom. “In towers, critical mass achieved by transactions to date is now being consolidated. Further transactions, including major liquidity events, are in prospect. Significant impetus is lent to the sector, together with corresponding capital requirements, by developments in fibre connectivity, power, and, not least, the burgeoning IoT sector,” he said. TMT Finance Africa 2017 will be taking place in London on May 24 and is the most important annual meeting for African telecom, media and tech investment, gathering the leading senior executives (CEOs, CFOs, CSOs), Investment Bankers, Investors and Professional Advisers.